Girl's horror tales set for big screen Jump to media player A schoolgirl who wrote horror stories so gory that her teachers refused to mark them is to have her tales turned into films. 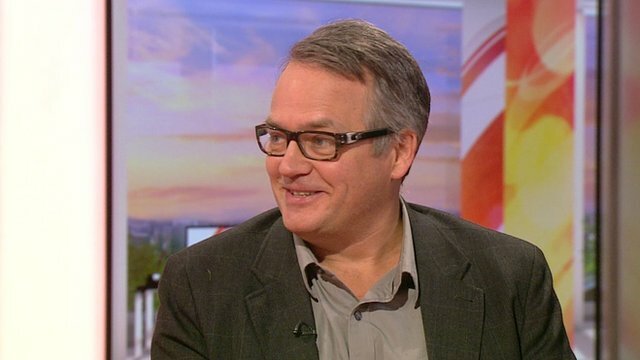 'I wanted to write a scary book' Jump to media player Comedian and author Charlie Higson gave his youngest son nightmares as part of his work to make his latest novel sufficiently frightening, he has revealed. 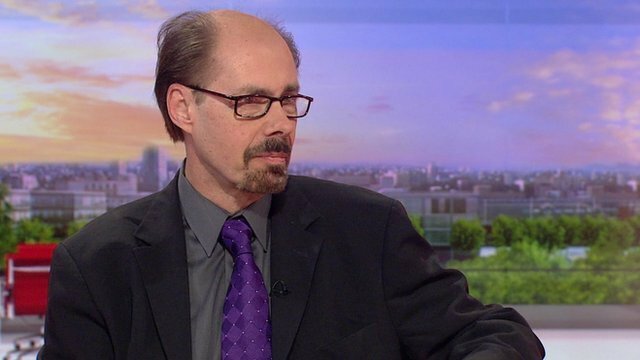 How Deaver creates a 'scary villain' Jump to media player The Bone Collector author Jeffery Deaver tells BBC Breakfast how he creates his "scary" villains. Rocky Horror writer's horror secrets Jump to media player Rocky Horror writer Richard O'Brien reveals his top tips for a good horror. 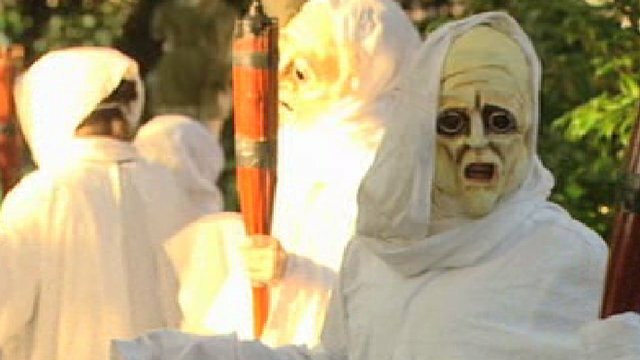 Halloween traditions around world Jump to media player From Auckland to Alaska, people across the world are dressing up in scary costumes, carving pumpkins into lanterns and playing pranks to celebrate the festival of Halloween. 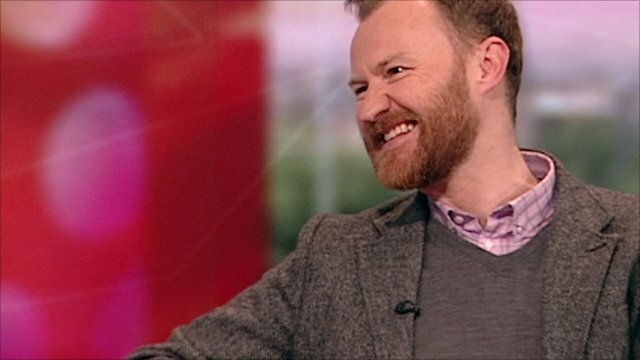 Gatiss on a History of Horror Jump to media player League of Gentlemen actor and writer Mark Gatiss, talks about his fascination with horror films. He is presenting A History of Horror for BBC Four. A schoolgirl from West Sussex who wrote horror stories so gory that her teachers refused to mark them is to have her tales turned into a series of films. 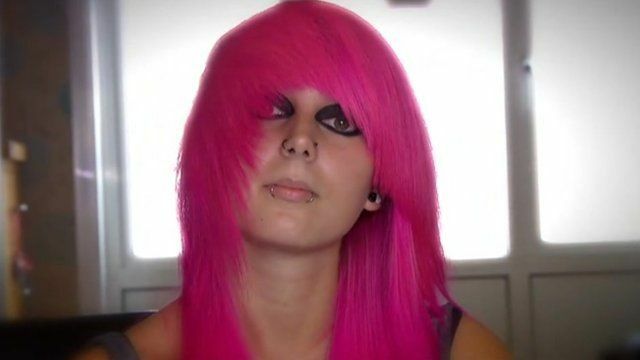 Blaize-Alix Szanto, 16, from Crawley, started writing the stories when she was just 12 years old.